You might find this hard to believe. But without a dime from your budget, your church can plant churches in hard places, reach people who have never heard of Christ and impact the lives of children now and for eternity. GlobalFingerprints is the child sponsorship arm of the EFCA. What makes us unlike other sponsorship programs is our integration into a larger church-multiplying movement. We not only lead children out of poverty and to Jesus. We also lay the groundwork to plant churches in hard places. In one country hostile to Christianity, GlobalFingerprints launched a sponsorship program in a village with no Christian witness. Church planters visited the homes of the sponsored children to build relationships. As children and adults put their faith in Christ, a church was born. Now the children are not only able to attend school and get proper nutrition. They can to go to church with their families to learn more about Jesus. Your church can play a vital role in this strategy. And it doesn’t require any money from your mission budget. Consider promoting GlobalFingerprints on a Sunday morning. We have everything you need and will coach you through the entire process. Orphan Sunday, the first Sunday in November, is an ideal time to promote GlobalFingerprints. 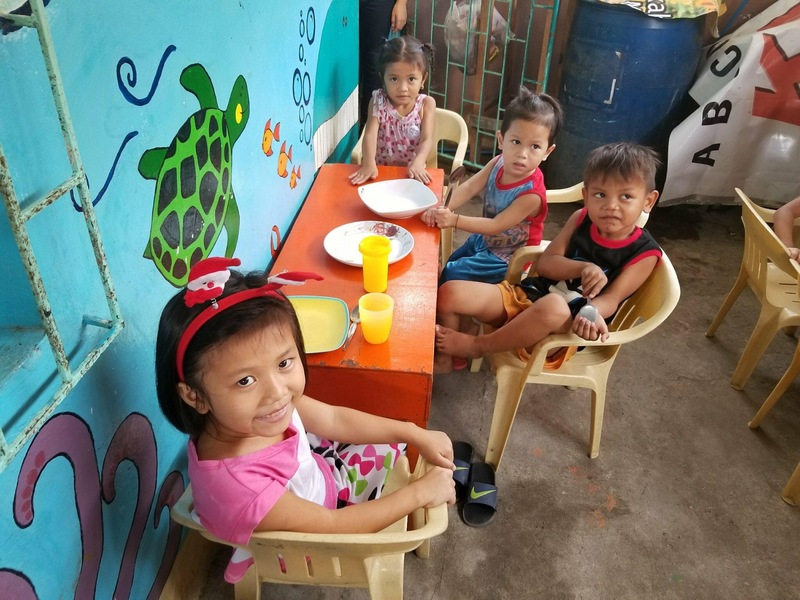 On that Sunday, dozens of EFCA churches team up to help orphans and vulnerable children by encouraging their people to sponsor children through GlobalFingerprints. Here’s another way to get involved. Join a vision trip to one of the GlobalFingerprints sites to see first-hand how God is transforming children and building His church. For maximum impact, adopt a GlobalFingerprints site, challenge the congregation to sponsor the children and send teams to serve them and the church in their community. This is a great way to jump start your missions program and engage more people. People in your congregation are going to sponsor children. It flows naturally from a heart touched by the grace of God. Why not direct them to a child sponsorship program that not only serves children in poverty but also plants churches in hard places?